This heart-warming collection of festive short stories and novellas perfectly captures the spirit of Christmas. Focused on the journeys taken through life and the inherent goodness of mankind, these tales explore the true meaning of Christmas and revel in the joyful season of goodwill. Imbued with a moral message, Dickens's writing gives a voice to the plight of working-class families during a period of social and political change in Victorian England. 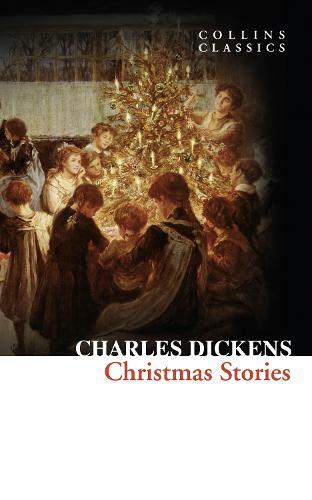 With such tales as `The Chimes', `The Cricket on the Hearth' and `What Christmas Is, As We Grow Older', this is a beautiful collection for Dickens fans, and a wonderful companion for all those who cherish `A Christmas Carol'.